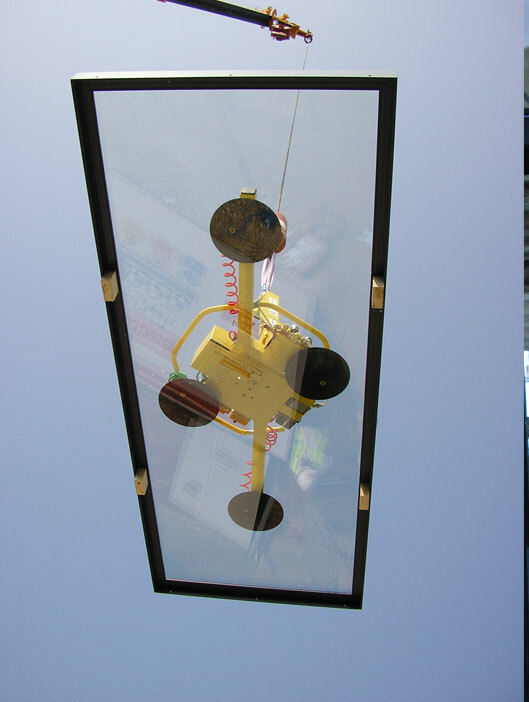 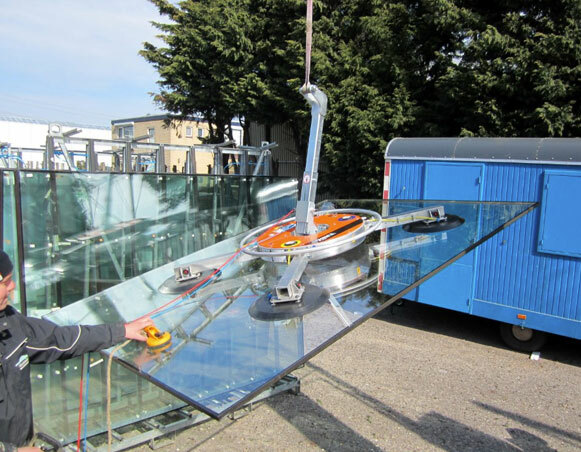 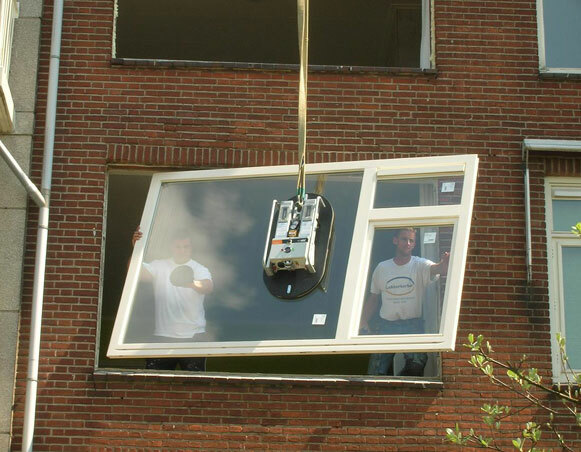 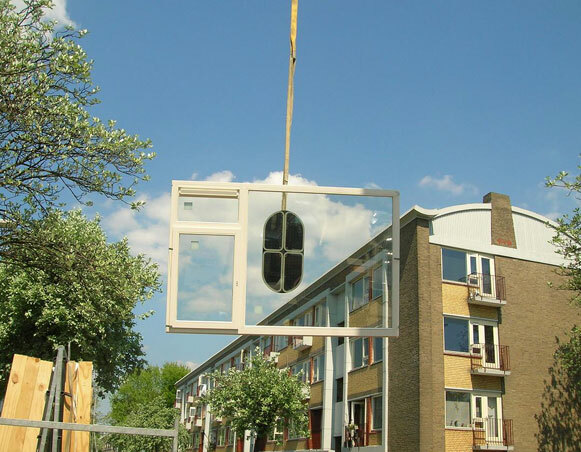 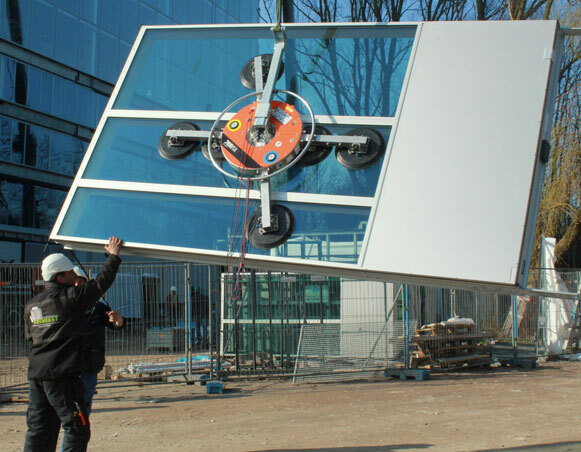 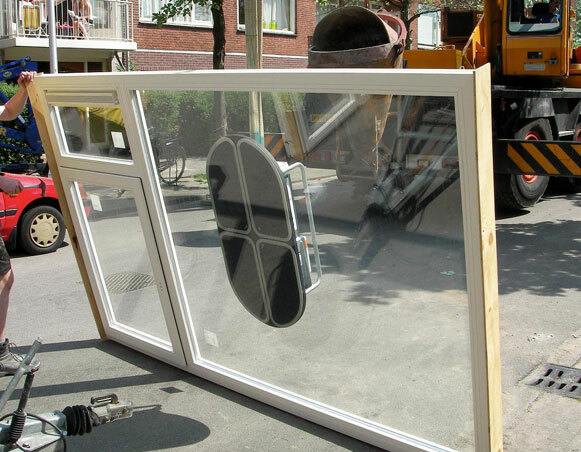 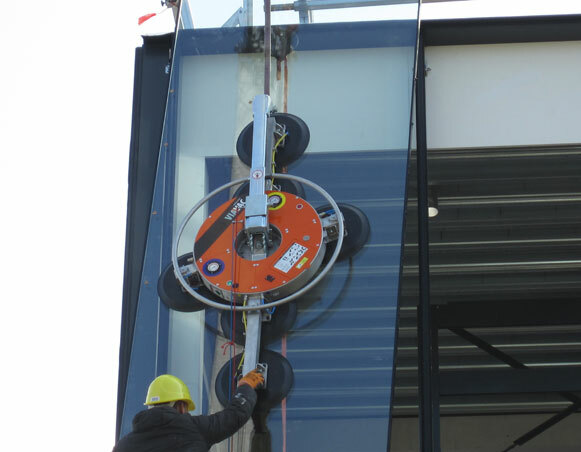 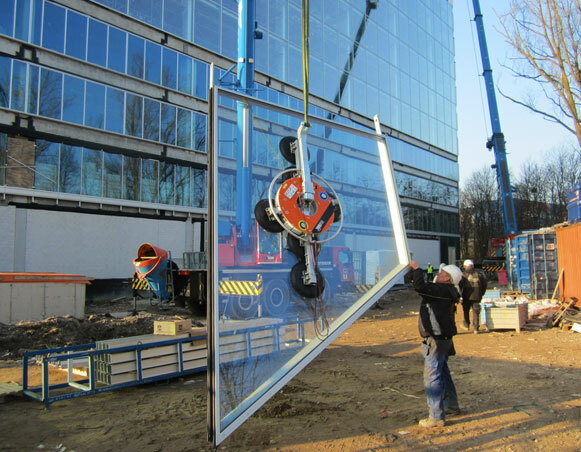 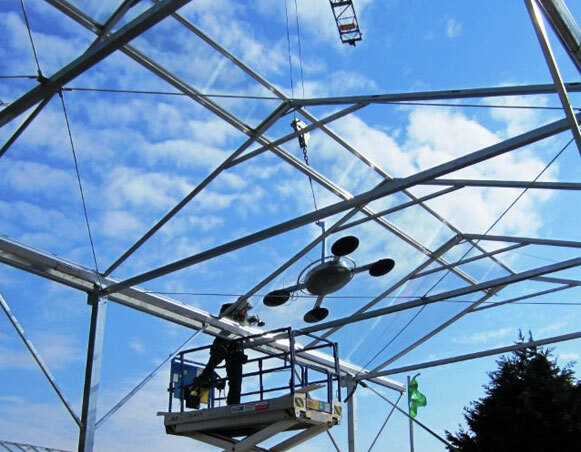 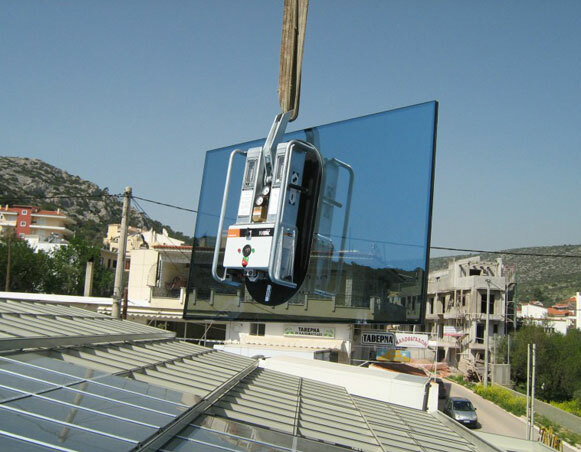 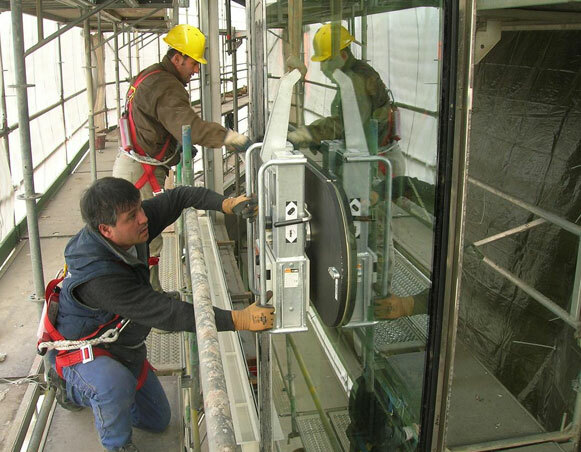 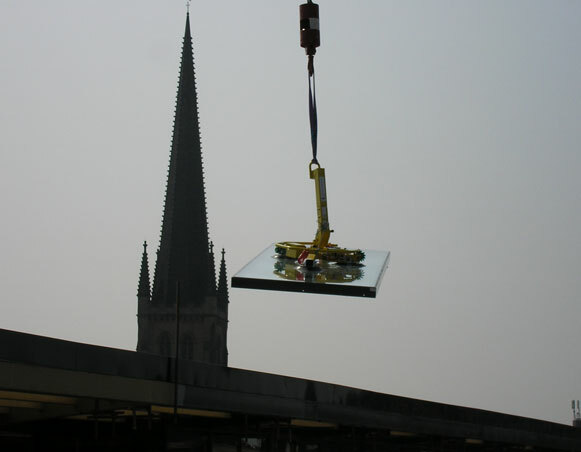 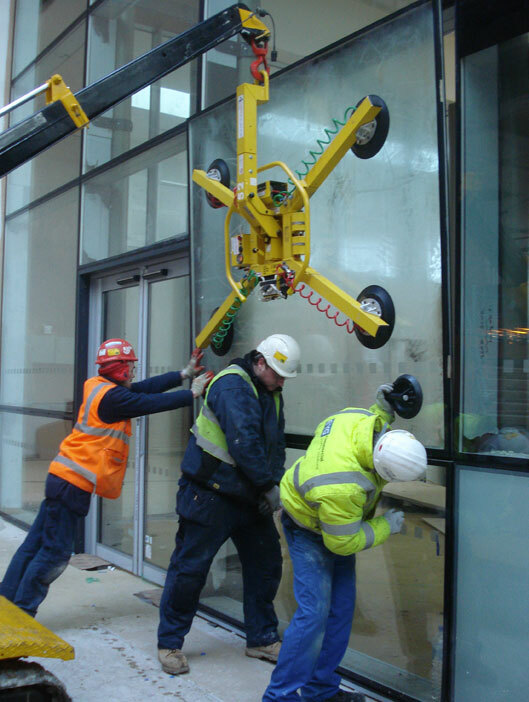 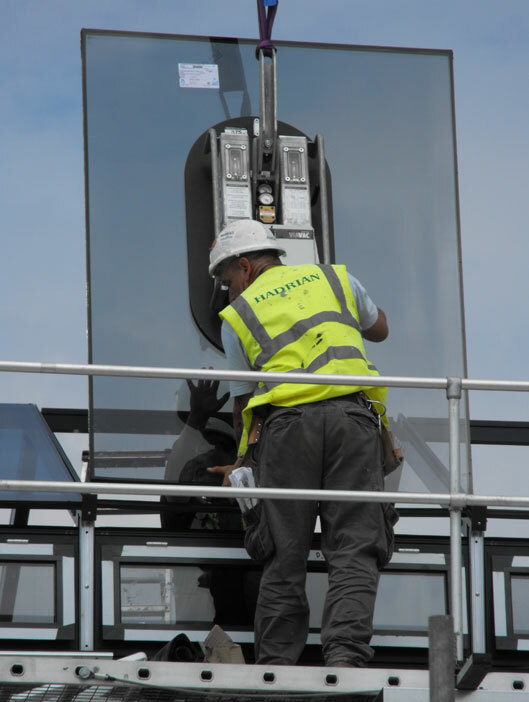 The Glass Boy range is a constantly evolving collection of vacuum lifters for professional use in the construction, glazing and façade installation industries. 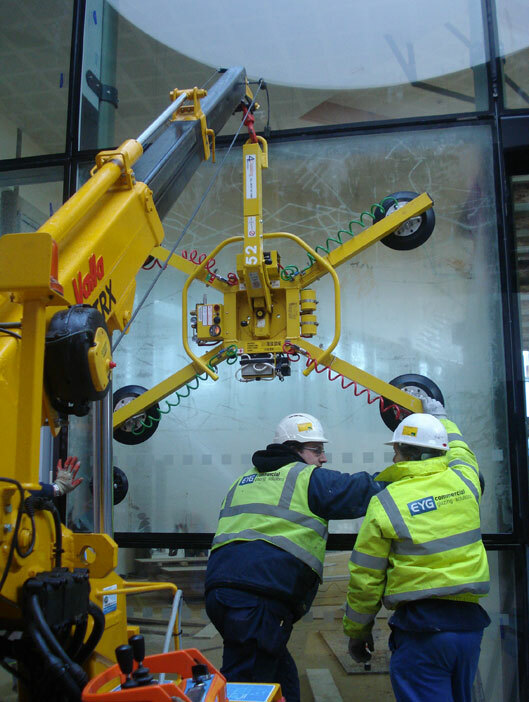 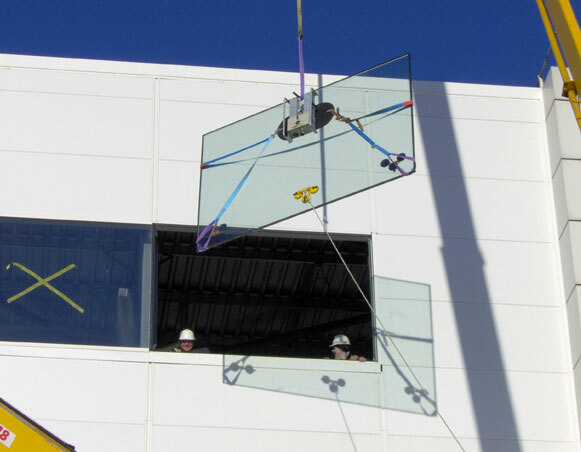 From economical single pad lifters up to multi configurational machines capable of lifting 800Kg, the Glass Boy range includes options for most glazing applications. 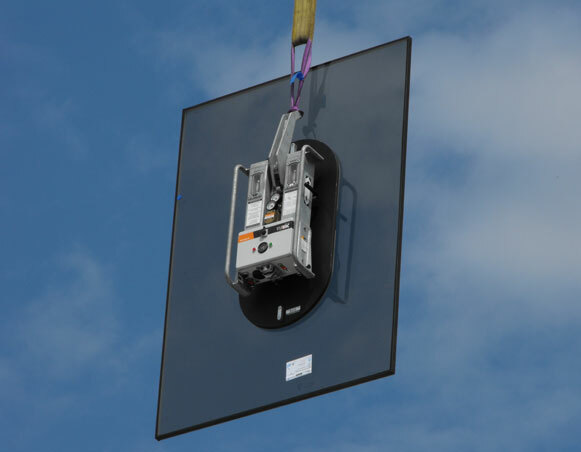 All units feature full rotation and pivot manipulation and wireless remote control is available on selected versions. 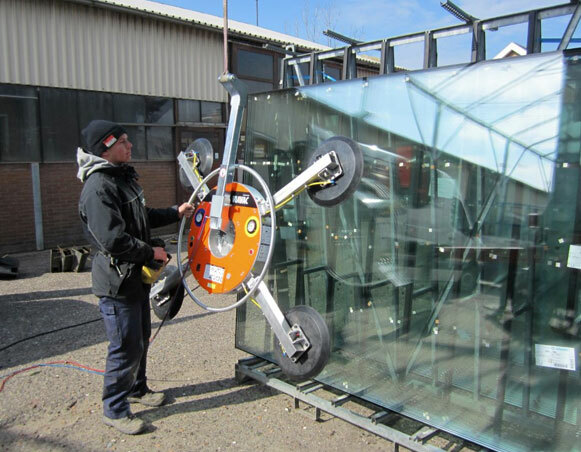 Glass Boy lifters are powered by internal rechargeable batteries with built-in chargers and include the very latest safety features. 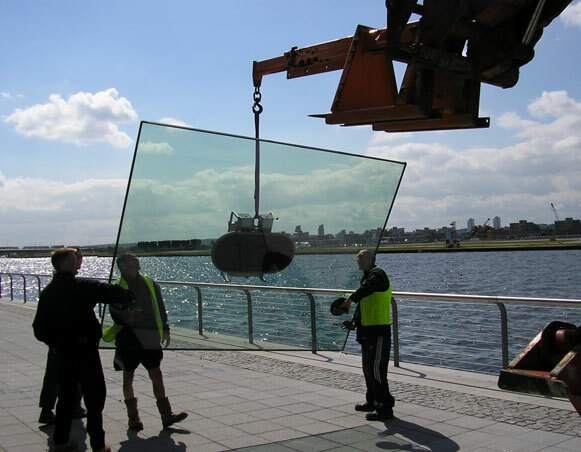 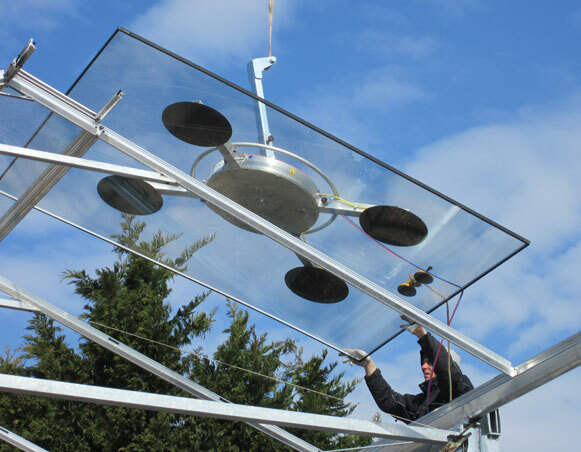 The Glass Boy range complies with all current UK and European legislation.